Look no further, we will create a perfect picnic lunch and deliver it to your room. 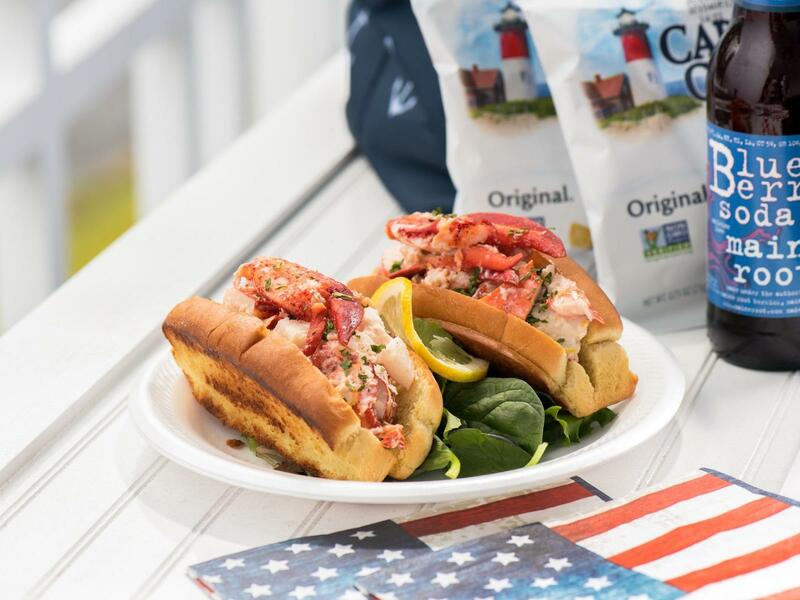 Lunch for two, complete with local lobster rolls, classic potato chips, cookies, fruit, and your choice of either beer or wine. All the lunch goodies will be organized in a nautical insulated tote to keep your meal fresh until you find your ideal picnic destination. $45.